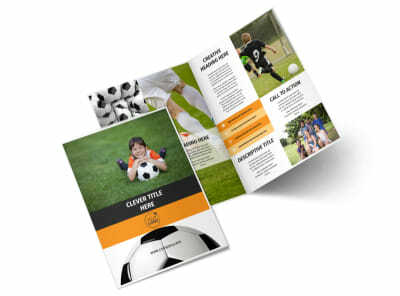 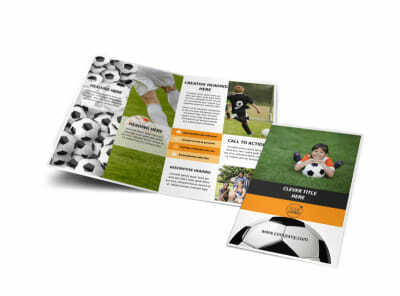 Customize our Weekend Soccer Camp Postcard Template and more! 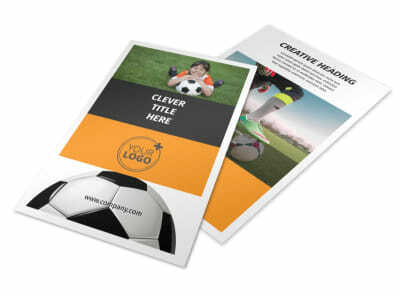 Remind soccer lovers of the upcoming enrollment period for your weekend soccer camp with postcards created using our easy-to-interact-with online editor. 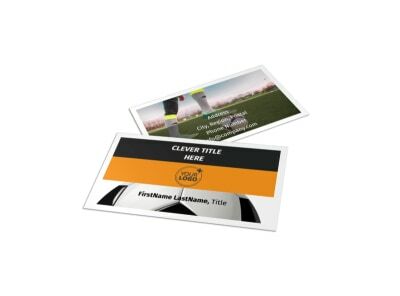 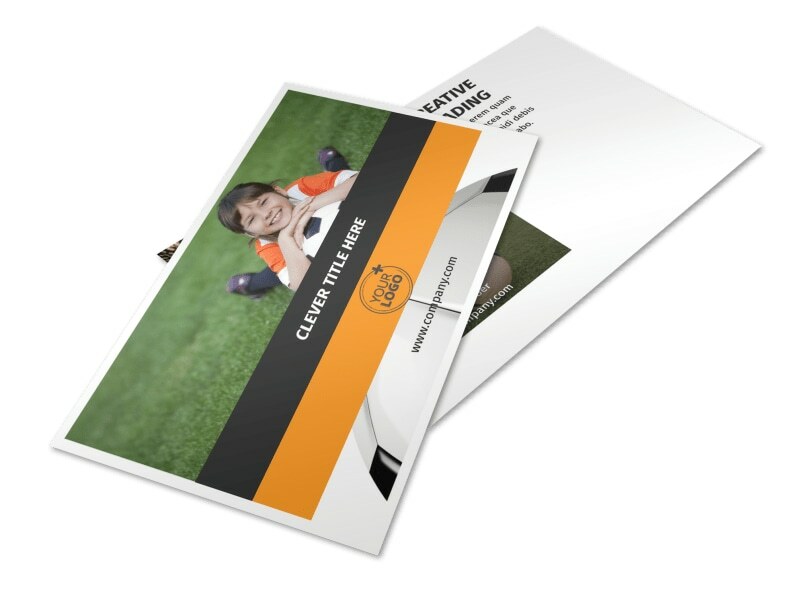 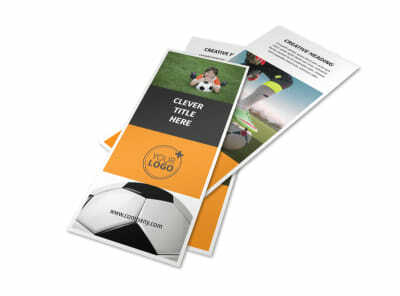 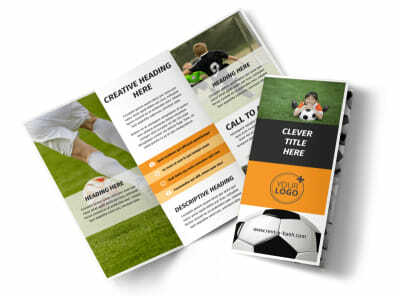 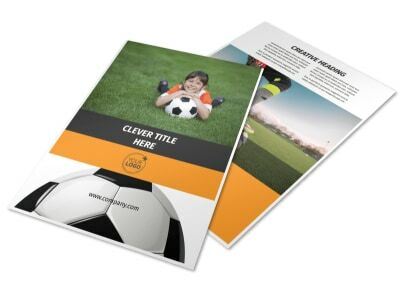 Create your postcard by customizing a template with images of campers engaged in a game of soccer, add compelling text, and change the colors and other elements. 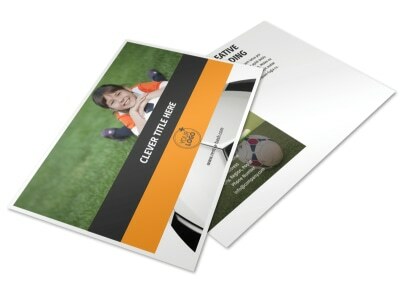 Print from anywhere or utilize our expert printing services so you can keep scoring goals.